The above coordinates are for the Canberra Yacht Club, not the cache. 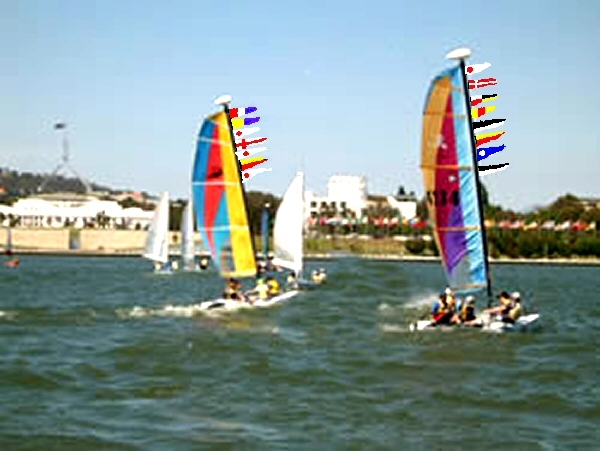 The Regatta picture was taken nearby (thanks to the yacht club for publishing it). The cache is a short walk away, through an historical area.